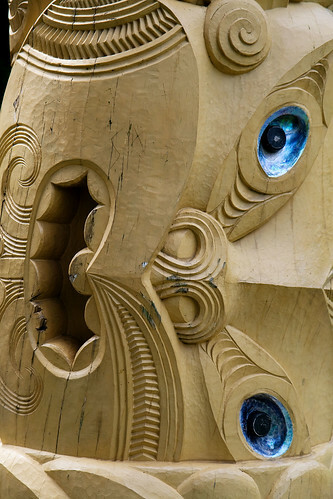 Having lived in Christchurch, I often overlooked what most tourists came here to see. I decided to bring along my camera and tried to see the city with a fresh perspective. Most of the trams were built locally in early 1900s. 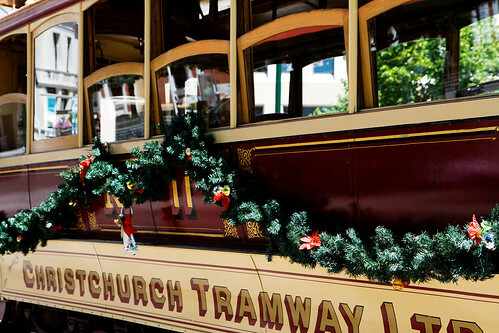 Trams were introduced to Christchurch in 1880 as a form of public transportation. Initially, there were horse drawn but were soon replaced by steam engines. 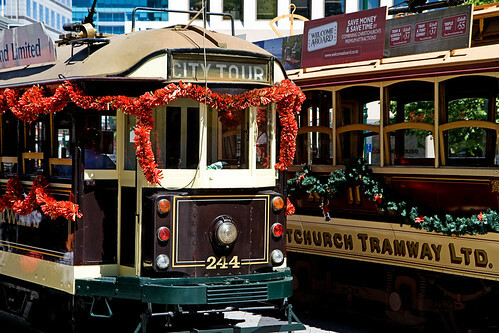 The trams were phased out by 1954 with the introduction of buses which can reach the many suburbs of Christchurch quicker. 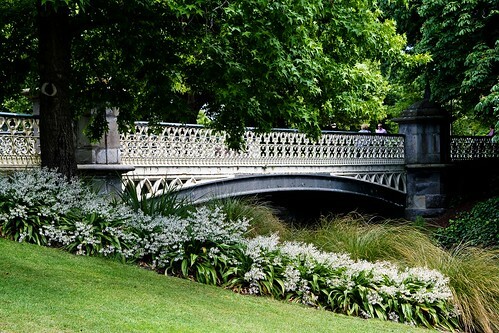 In 1995, they were re-introduced to the city but as a tourist attraction. You won't catch many locals hopping on these but nonetheless, they are a beautiful sight when one is walking around the CBD (central business district). 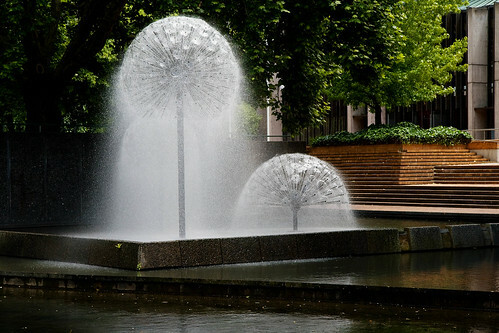 The Ferrier fountain or more commonly known as the Dandelion fountain was donated by Mr and Mrs Jack Ferrier to mark the opening of the Town Hall. It is situated in front of Boaters restaurant on the edge of the Avon River. 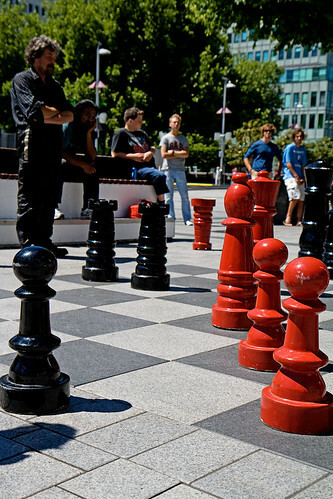 The locals can be found playing a game of chess right at the Cathedral Square. 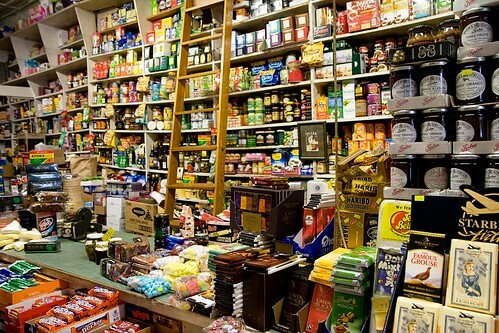 Johnson's Grocer has been around since the turn of the 20th century. Most things are still shipped all the way from the U.K. Now that I'm living in the U.K, I recognise most brands but of course, they are priced 2.5 times more than what I normally pay for them. 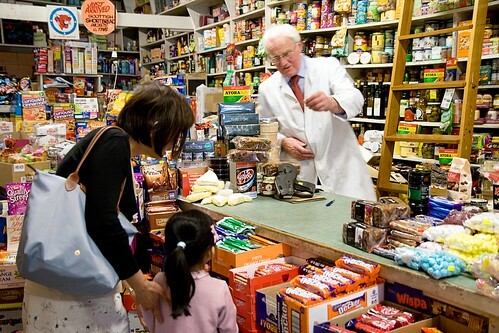 Colin Johnson took over the business from his father in 1957 and can be seen cheerfully greeting his customers in a traditional white coat. Nothing has changed with the exception of the introduction of Eftpos and credit card facilities.